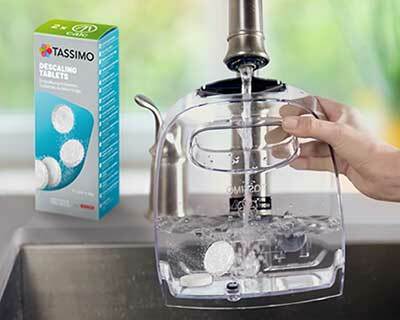 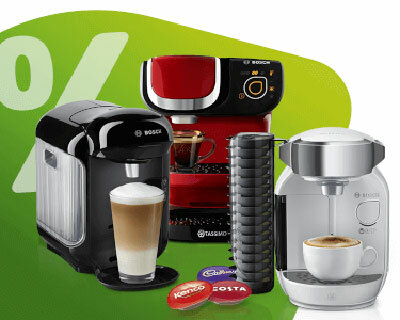 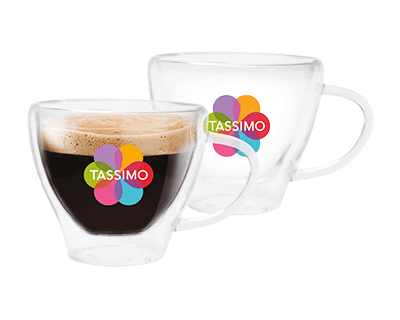 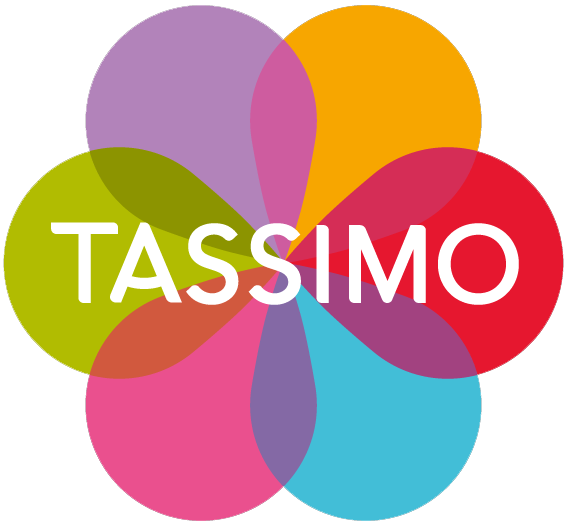 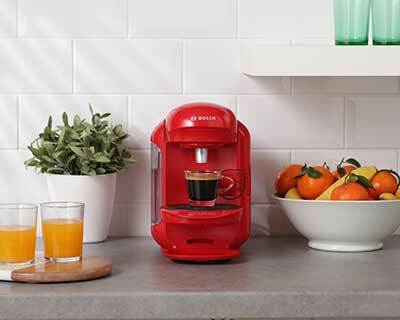 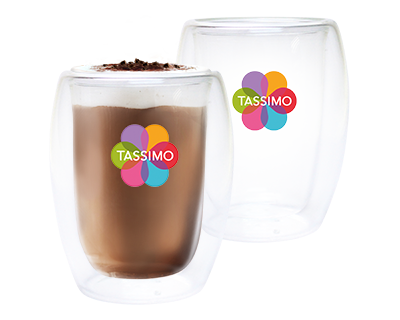 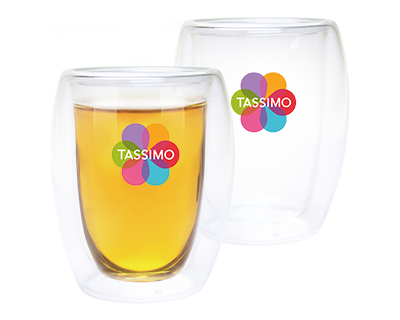 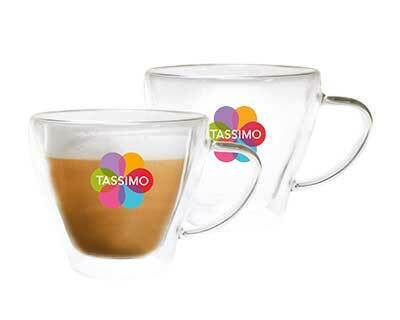 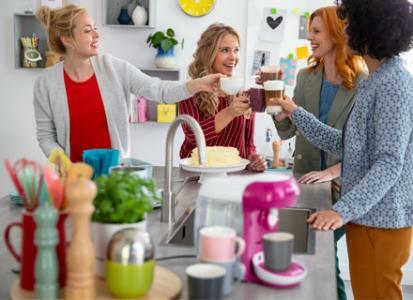 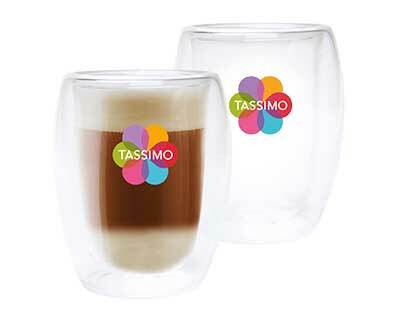 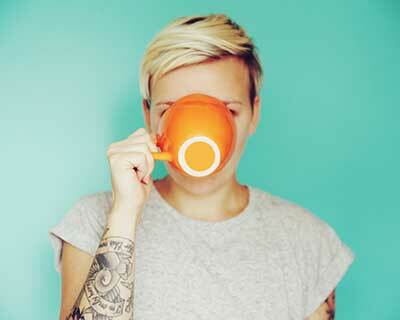 Try Tassimo Baileys Latte Macchiato now! 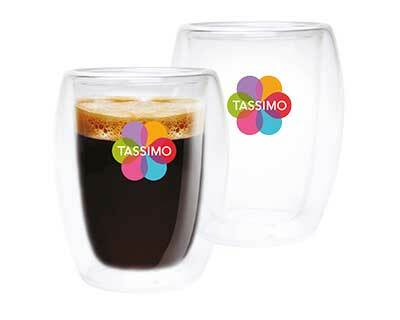 Indulge in the tempting combination of espresso, delicious cream liqueur flavour and creamy foam. 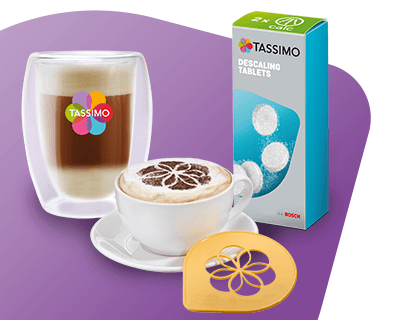 8 TDISCS Roast & Ground Coffee and 8 TDISCS Concentrated Ultra Filtered Cream preparation with sugar and cream liqueur flavour, for coffee based drink.